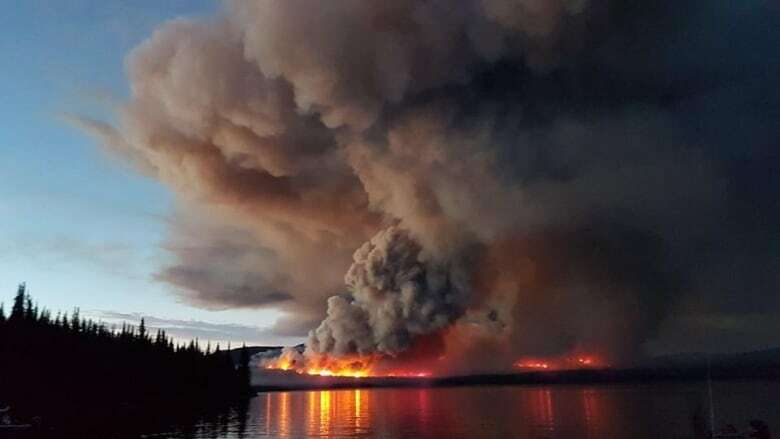 Extreme smoke seems to be a new feature of summers in British Columbia with back-to-back years of heavy wildfires in the province and, for some, the overcast skies are taking a toll on mental health. Across the province, air quality alerts have been issued, and health officials are advising British Columbians to avoid outdoor exercise. "I think for a lot of people, they are feeling kind of gloomy about it because it feels as though our summer has come to such an incredibly abrupt end," said Christa Mullaly, executive director of the Canadian Mental Health Association in Kamloops, B.C. In some cities, like Prince George, street lamps remained lit hours after sunrise because of how dark the streets were under the layer of heavy smoke. Keeping to a regular routine, continuing to exercise — but indoors — and spending time with friends can help, she told Shelley Joyce, the host of CBC's Daybreak Kamloops. "The contradiction right now is that we are being told to stay indoors and part of what that creates for folks is social isolation," Mullaly said. "If people can get out of their houses and get to a place indoors with other folks, that helps to improve our mood certainly." For others though, the impact goes beyond merely feeling "bummed," she says. "On a serious note, there are a lot of people who are triggered by the smoke. If people are feeling as though this isn't just, 'oh, I'm having a grumpy day,' they need to reach out for help," she emphasized. Studies from forest fires in other areas have found a link between mental health and fires. 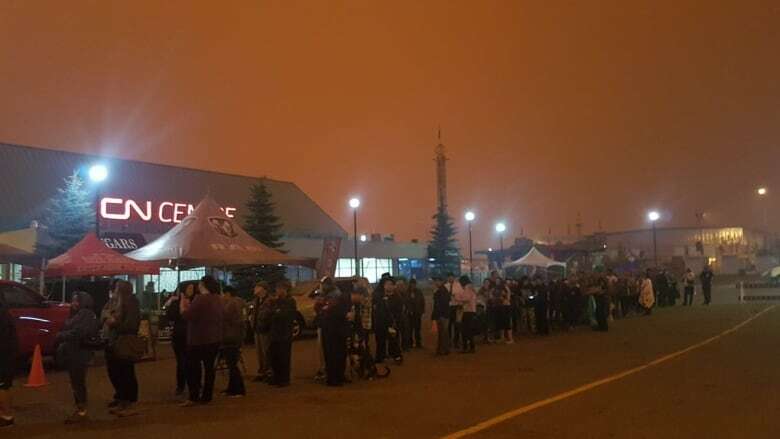 Nicola Cherry, a tri-party chair of occupational health at the University of Alberta, was one of the lead researchers in a study about the fires in Fort McMurray two years ago. Cherry's research found that the major impacts were on those under threat of evacuation or who suffered long-term consequences who struggled to bounce back — not those facing the day-to-day effects of smoke. "The major problem was depression in people who had lost their jobs, couldn't find work and where their livelihood had been destroyed," she told Renee Filippone, guest host of CBC's The Early Edition. "For most people, when they look back at this, it will be an episode that won't have long term effects. That's an important message to get across," she said. For 24-hour crisis help, call 1-800-784-2433. With files from Daybreak Kamloops and The Early Edition.